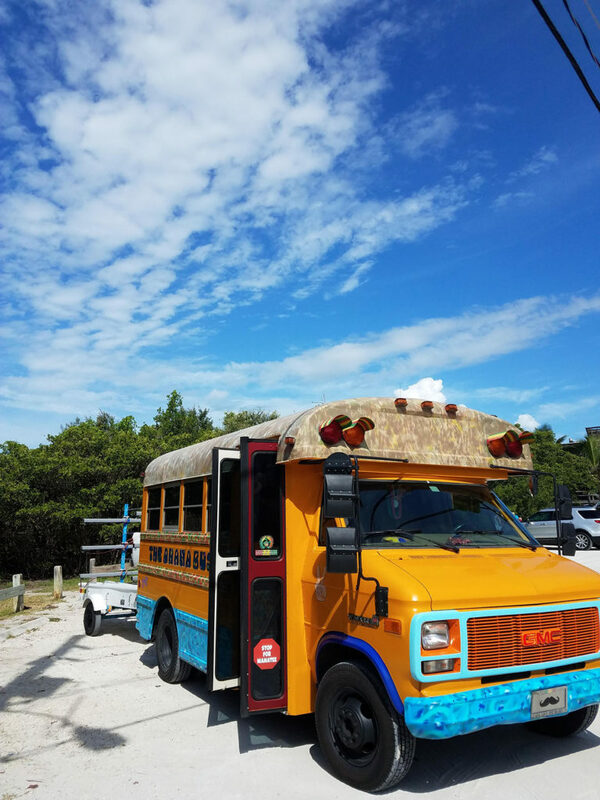 THE OHANA BUS started in 2017 hoping to bring the experience of paddleboarding and surfing to everyone! 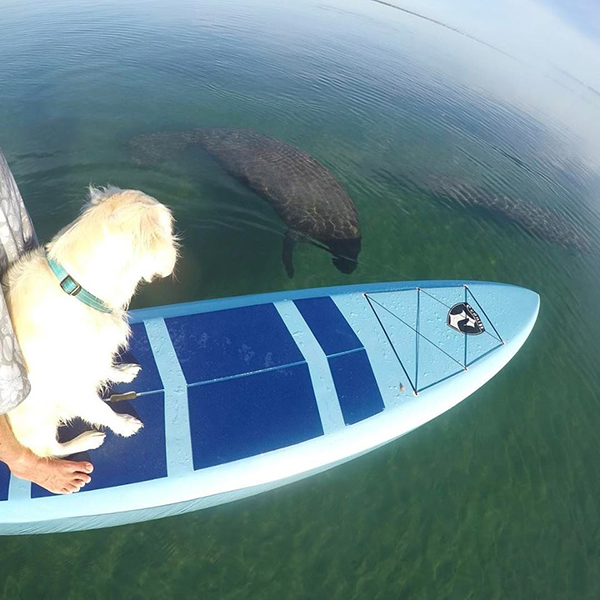 Our instructors and guides know the area well and will give you an experience of a lifetime! If you have a big group and want to do something fun and healthy? Look no farther than the “OHANA BUS”. 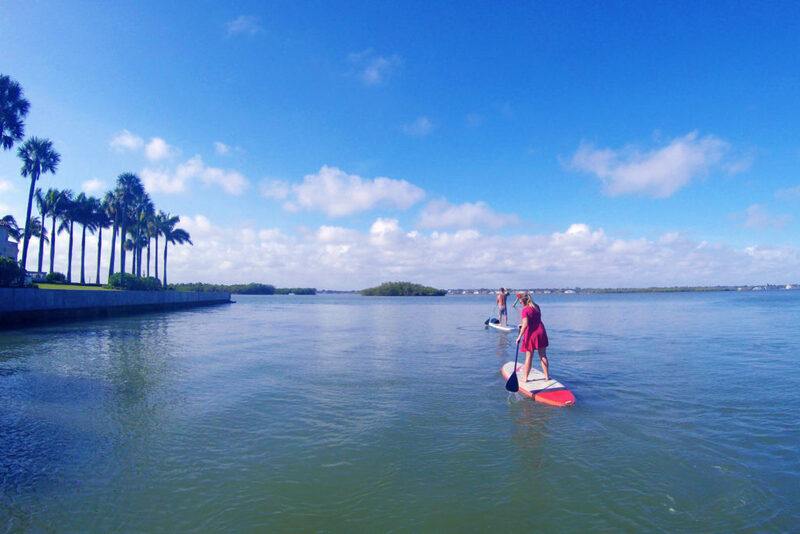 We have the best selection of water sport equipment on the Treasure Coast to fit anyone, you are guaranteed to have an awesome experience!